Kate Marshall, Marketing & Communications Manager at Choozle: We have a lot to cover, so let’s get right to it. What marketing strategies does Choozle use for its display campaigns? 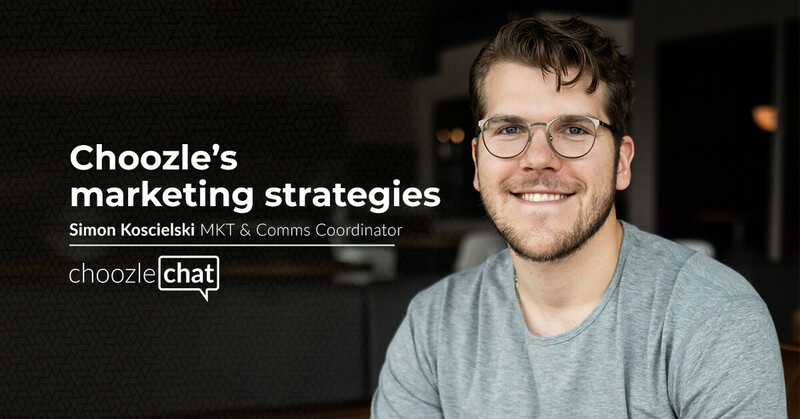 Simon Koscielski, Marketing & Communications Coordinator at Choozle: Our digital advertising objective is to drive marketing qualified leads to our inbound sales team. We approached this with a full-funnel targeting strategy so we can reach our potential customers throughout their consideration process. Mid-funnel: We worked with Dun & Bradstreet to create a custom audience that includes IP Addresses for companies in the 7311 SIC code, which is Advertising Agencies (AKA, an ideal customer). Bottom-funnel: Smart retargeting is essential in any digital marketing strategy. Our retargeting audience removes customers and prospects and emphasizes potential customers that have gone to our pricing page or didn’t fill out a form yet. KM: Why did you choose these marketing strategies over all the others? SK: It’s crucial to be able to segment our digital advertising strategies to address all aspects of the marketing funnel. Each one of the tactics we use work well with each other, as well as our other marketing channels, to be present throughout the consideration process. KM: Choozle runs campaigns across the U.S. and UK. How, if at all, is the strategy different for the UK campaigns as opposed to the U.S. campaigns? SK: Both the UK and U.S. campaigns share a similar strategy with small nuances in budget and data targeting. The budget for U.S. campaigns is larger because the majority of our business is in the U.S., which requires a larger investment. And, as mentioned above, we use a custom Dun & Bradstreet audience for data targeting in our U.S. campaigns, whereas we build a custom third-party data audience for the UK campaigns. KM: What was the process of finding the strategies you use now? Any #fails? SK: Marketing, by its nature, is a process of trial and error. The tactics we use for our top-funnel and mid-funnel targeting, through consistent reporting and optimizations, took us a few months to refine. For example, the original list we used for contextual keyword targeting only had specific keyword phrases that we use for SEO and paid search. After running this list for one month, we realized that there wasn’t enough inventory on sites that had phrases like “+3rd +party +data +advertising”, “+advantages of +native +advertising”, “+advertising +on +mobile +devices”. Instead, we had to include broader search terms like “native advertising” or “mobile advertising” because, ultimately, the way we search is very different than how publishers write articles. KM: What are the other marketing strategies do you use to complement display? SK: The marketing team at Choozle has a unique approach because we don’t just focus on display advertising. Instead, we focus on a well-rounded strategy—both in-house and outsourced—that includes various PR, SEO, content marketing, paid & organic search, events, sponsorships, etc. I think the biggest misconception, is that the data used and gathered for paid search should be identical to display, and oftentimes that’s not the case. To go back to my answer to the previous question, when we started building our keyword list for contextual keyword targeting, there was sort of this “why don’t we just use our AdWords list?” question floating around. 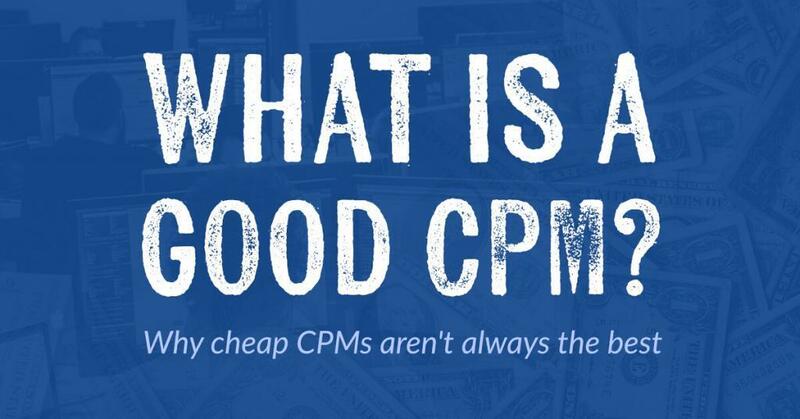 Bottom line is, AdWords lists don’t work for display—and we ran the tests to prove that. AdWords keywords are very niche and specific, and no website is going to contain those organically. KM: Are there any disadvantages to using Choozle’s own tech to run digital advertising campaigns? SK: …our issues tend to be at the bottom of the list. KM: Honest answer, I like it! How do you track the success of each campaign? SK: Over the years, the marketing team has developed systems that help in the evaluation of campaigns. We start by having each of our marketing strategies lead to separate landing pages so we can break down which campaign drove the best results. Throughout the campaign’s lifespan, we evaluate the number of marketing qualified leads (MQLs) and the percentage that booked a meeting. These metrics that are early in the sales process can give us a clear indication of, hey, maybe we aren’t targeting the right audience since no meetings have been scheduled with our inbound sales team. But ultimately, we look at the bigger picture: What business impact have our MQLs made? The source where they were generated helps in assessing how strategies need to be adjusted. KM: Do Choozle’s internal marketing strategies or campaigns ever influence new product features or decisions? SK: Honestly, not really. Actually, most of our requests are in-line with our customer’s requests. 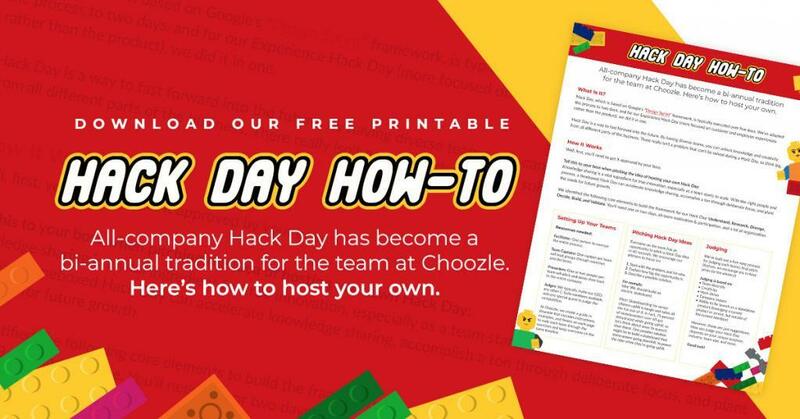 However, the Choozle marketing team has been one of the best product testers, which has allowed our development and product teams to have an internal stakeholder to try different things out while they’re still in the build stage. Recently, our team released native advertising capabilities. During the testing phase, we asked if there could be a character counter for the text areas that are required because I was getting errors everytime I tried to save the ad. Things like that are pretty cool to be a part of. Simon Koscielski is the Marketing Communications Coordinator at Choozle, a programmatic advertising technology company based in Denver, CO. 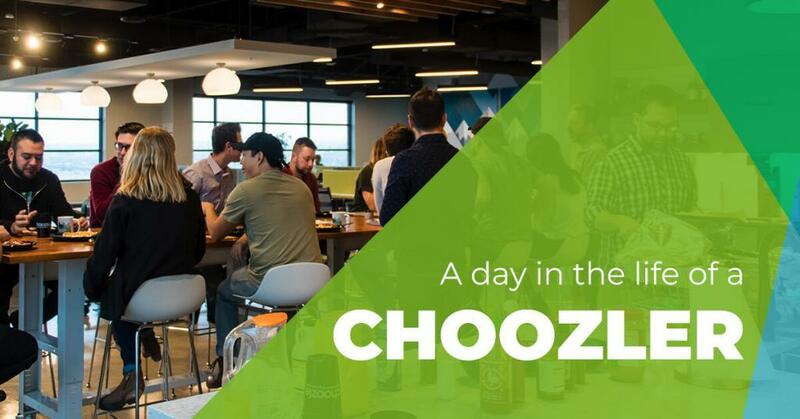 In his role at Choozle, Simon is responsible for Choozle’s internal marketing campaigns, internal communications, coordinating events, and managing the marketing inventory and client gifts. 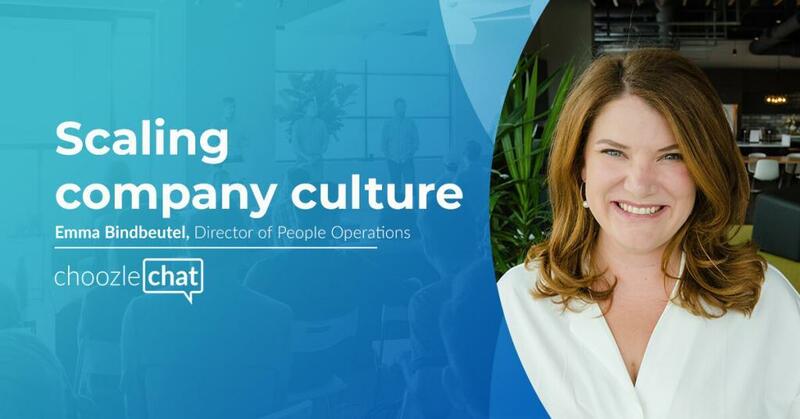 Outside of the tech world, Simon loves playing hockey, exploring the mountains, and attending various entertainment and sporting events with the mindset of enjoying everything life has to offer.